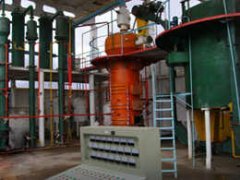 The oil is made by pressing of the seeds or by the process of grinding, whereby it is mixed with water and then further distilled. The black mustard yields a lighter colored and stronger tasting oil, while the white variety produces a yellowish colored, pungent oil. 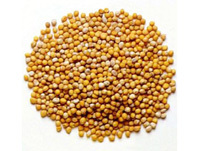 A simple mustard oil recipe is to directly press the seeds. 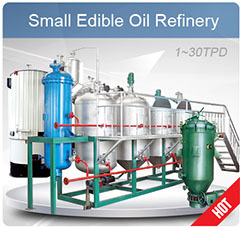 This gives a strong tasting mustard oil. 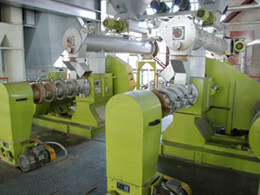 Another approach for making mustard oil is crushing the seeds, followed by separation of oil. 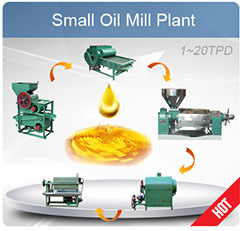 Both the two extraction processes yield mustard oil and meal. 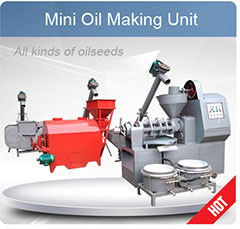 When the mustard seeds are processed in mustard oil plant, a by-product is produced which is seed's pressed cakes that have little amount of oil content in them. 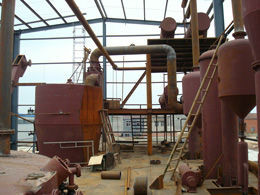 Oil cakes are made from these cakes from the process of distillation and these are used as animal feed. 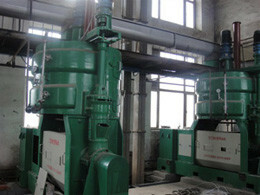 The production process yields 37% of oil and remaining is the oil cake. 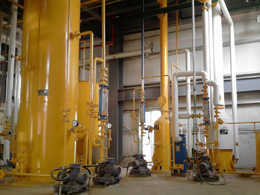 Contact us whenever you feel interested in mustard oil manufacturing process and mustard oil expeller for sale, we are always at your service!